G4M has developed high performance, programmable multimedia solutions for video, image and voice applications. 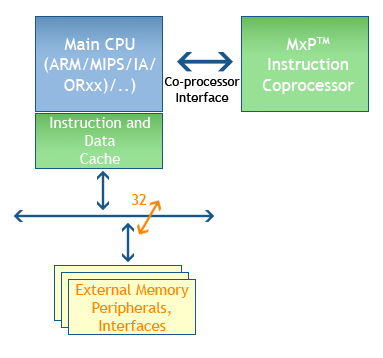 These solutions are based on G4's MxP® platform, which incorporates a new paradigm in Signal and Natural Language processing. Better utilization of resources compared to current solutions. Video processing applications such as video conferencing, video over IP. Consumer Electronics such as Set Top Box, DVRs, HD equipment, high performance cameras (Digital and Video). Voice and speech processing applications and other multimedia rich applications.